We are locally owned and operated right here in Marin County by owner Salam. We live and work here and we love this community. We want to help our customers live healthier lives, and we do this by providing clean carpets that lead to a healthier home. We pride ourselves in being a local Marin County carpet cleaning company that our customers can trust to deliver quality and affordable cleaning services! 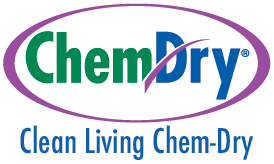 At Clean Living Chem-Dry, we clean for your health like no one else. We make our customer’s homes healthier by cleaning their carpets, upholstery, area rugs, and tile. In addition to this, we offer flood and water damage restoration services, as well as commercial carpet cleaning. We also provide a revolutionary pet urine and odor removal service to remove pet stains and odors. One of our biggest advantages over other carpet cleaners is our convenience. 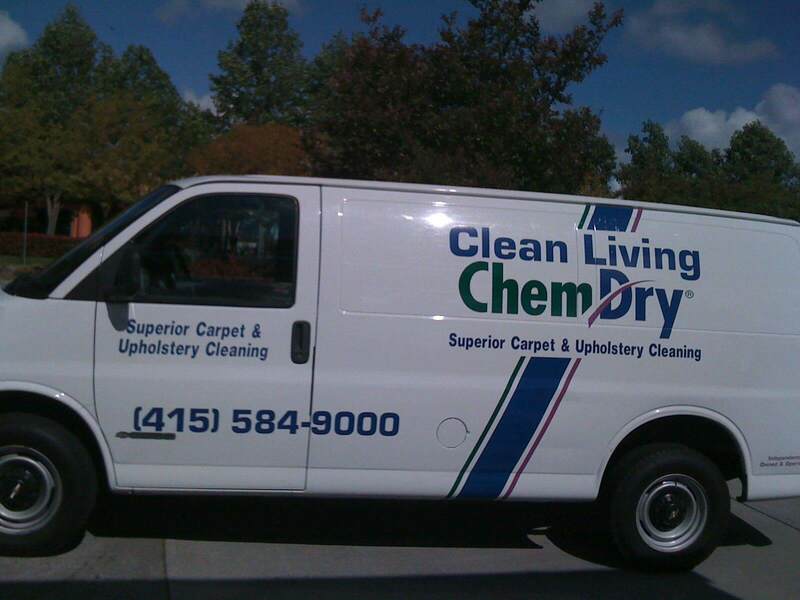 With professional carpet cleaning from Clean Living Chem-Dry, your carpets will dry in hours, not days. All of the products that we use are green certified and are completely safe for your family and pets. We provide carpet cleaning, area rug cleaning, tile and grout cleaning, specialty stain removal, upholstery cleaning, flood and water damage restoration and commercial carpet cleaning in San Rafael, Novato, Mill Valley, Larkspur, Tiburon, Sausalito, Corte Madera, and Kentfield. Eventually, Robert Harris discovered the ideal cleaning formula. His unique carbonated solution delivered exceptional cleaning and was also safe and non-toxic. Harris founded Chem-Dry and soon the demand for his superior cleaning services grew exponentially. His entrepreneurial journey blossomed into a thriving success that has continued to grow since those first days in the early 70’s. 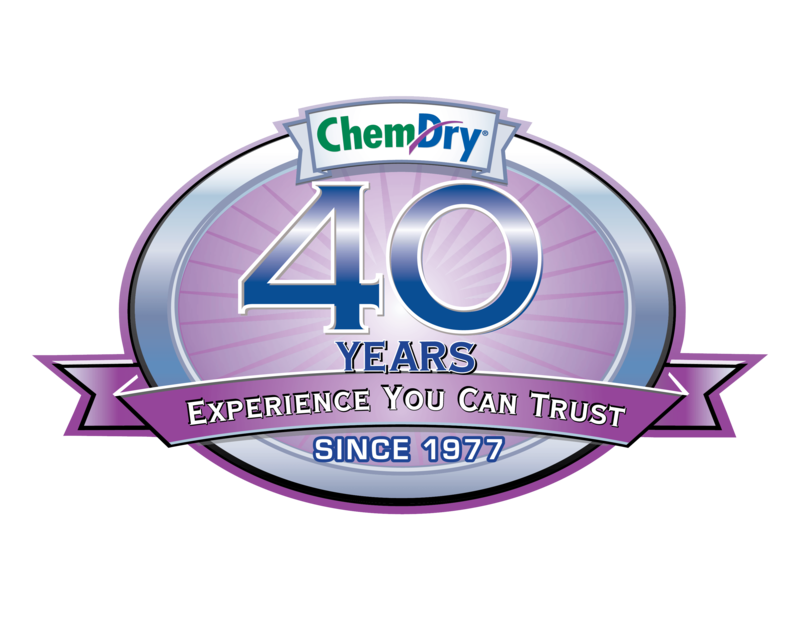 From the very first small group of franchise locations, the original Chem-Dry network has expanded over recent decades to offer thousands of successful franchises throughout the world, including Clean Living Chem-Dry here in Novato, CA.